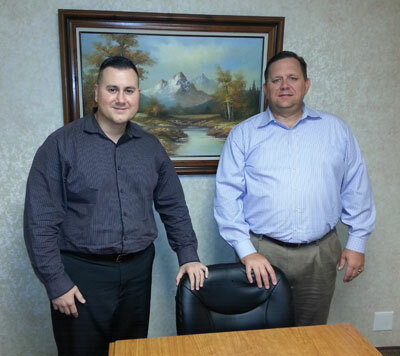 Healthcare Solutions Direct is owned and operated by President/CEO Greg Gurbikian and CFO Eddie Elsner. Our vision is operating a company based on integrity, educating the customer, and providing outstanding customer service. We want the best for our customers and understand the Medicare Supplement market can seem very confusing, overwhelming and time consuming. 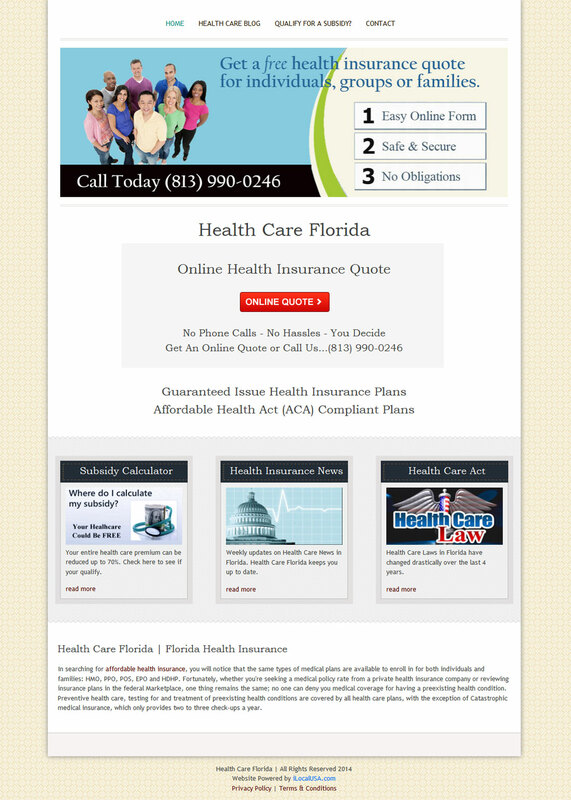 Our mission is to make the process very simple and easy to understand. 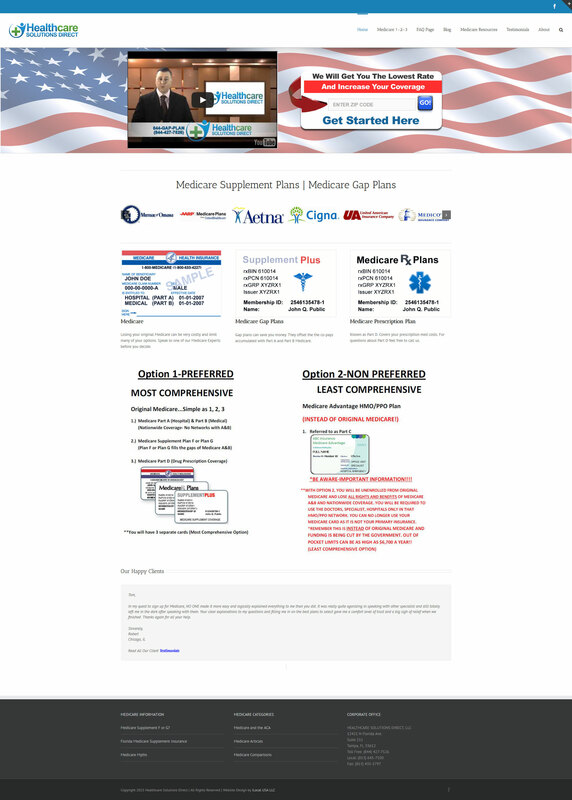 Our motto is Medicare Is Simple As 1, 2, 3! !